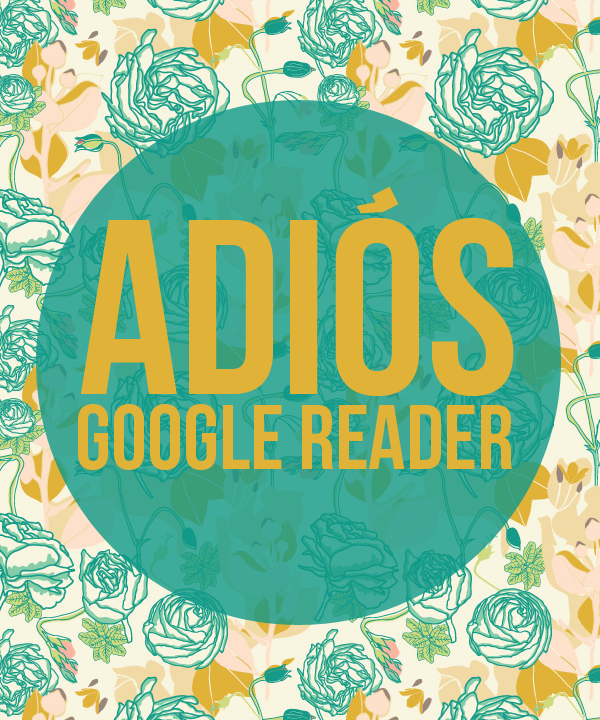 You know I loved Google Reader…I even wrote a whole post professing my love. Remember this? But alas, all good things must come to an end. Google Reader is going on permanent leave as of tomorrow. Sob, sigh, wahhhh. It’s not so bad, there are other options. 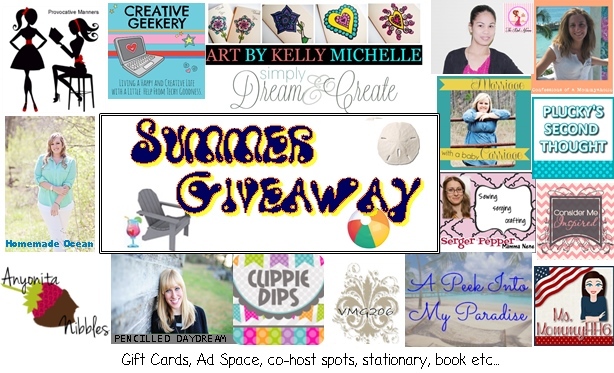 In case you aren’t an avid blog reader, haven’t heard yet, or gasp don’t use a reader yet…. You will love them, I promise. Go on, give it a click. Now let’s all do a group wave to our beloved. June has been such a crazy month for me. From birthdays, to engagements, to the possibility of a new job. Ohhhh teaser. Now I will distract you with these pretty prints from Prints & Printables. My favorite is the Pee Wee Herman and Tim’s is the Pulp Fiction print of course. Which one is your favorite? Do you like quirky art as much as I do? 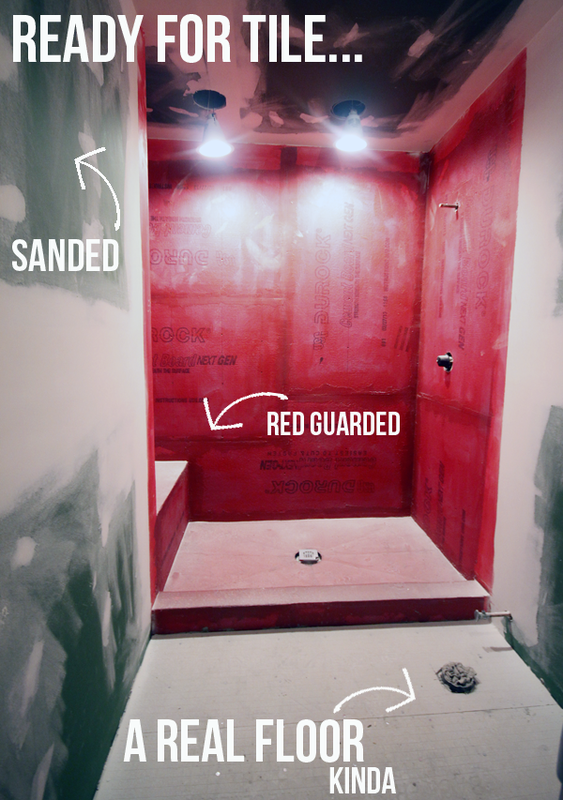 Did you know we were smack dab in the middle of a bathroom remodel? We tore into it on a whim one night, and excitedly tackled the rebuild. Then we reminded you that we hadn’t given up and now I am here to tell you why. Tile. Tile is why our progress has stalled. At first we couldn’t agree on tile, and then we couldn’t afford it. Then we decided to focus our attention on the outside of our house while we saved our pennies. We are still saving by the way, but at least there is a clear winner in the tile department and that gives us a goal to shoot for. We are now taking donations, kidding of course…but if you know Mr. Trump maybe send him this link. At least we have learned from our rookie mistake. Set a budget BEFORE you start a project and don’t start it until you know you got those materials on lock down. Luckily, T’s dad keeps us motivated when he surprises us by swinging by and Red Guarding our shower. Now we really are just waiting on that tile. Any day now. I promise. 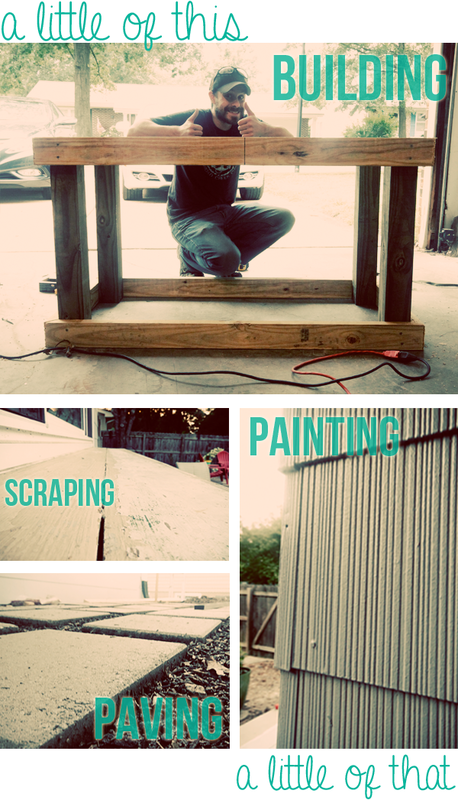 Have you ever had a project stall out? Do you have expensive tile taste? Wanna come tile a bathroom with us? If you are a homie of Homemade Ocean then you know that the last few Fridays I have alluded to a “big project” that we are working on. Then on Mondays you read all about how the rain ruined our plans…again. As much as I would love to grab some white cheddar popcorn, snuggle up to my new fiancé and tune into a SVU marathon…T says we still have work to do. We have managed to recruit some amazing help (hi dad) for our “big project” and have been able to make a pretty big dent in it, but during the monsoon weather we started some minor projects. None of them are done, but I couldn’t help giving my homies a sneak peek into the madness. Thank goodness for rain-proof garages, big leafy tree covering, and slickers. Does anyone say slickers anymore? How about high-wadders, anyone say that? Keep me hip y’all. Word. So can you tell what we are up to? Do you spot the “big project”? ‘Scuze me while I ice my blisters. Welcome back, did you have a good weekend? Our big project got rained out….again. We did get to squeeze in some smaller projects and I managed to surpass lobster red when I mistook bug spray for sunscreen. Please don’t touch me, I’m sizzling. More aloe please. While we are on the subject of plants that heal. I challenge you to do some planting of your own. Yup, permission to be a tree hugger…not that you asked for it. 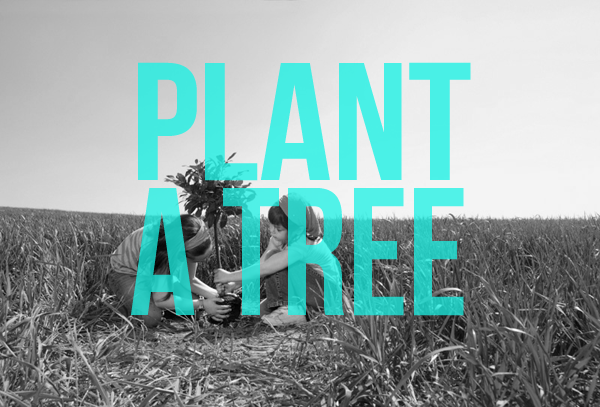 Did you know that 3 trees planted strategically around your home could cut energy use by 50%. Not only are they helping you out, one acre of trees can absorb the same amount of CO2 produced by a car driven over 25,000 miles. Not to mention they are pretty. If every family planted a tree today, one billion pounds of CO2 would be reduced ever single year. There are so many gorgeous trees to choose from, Tim and I are thinking we need a fruit tree or maybe a Bradford Pear. I have always been a fan of the Dogwoods, you know it being the state tree of Missouri and all.